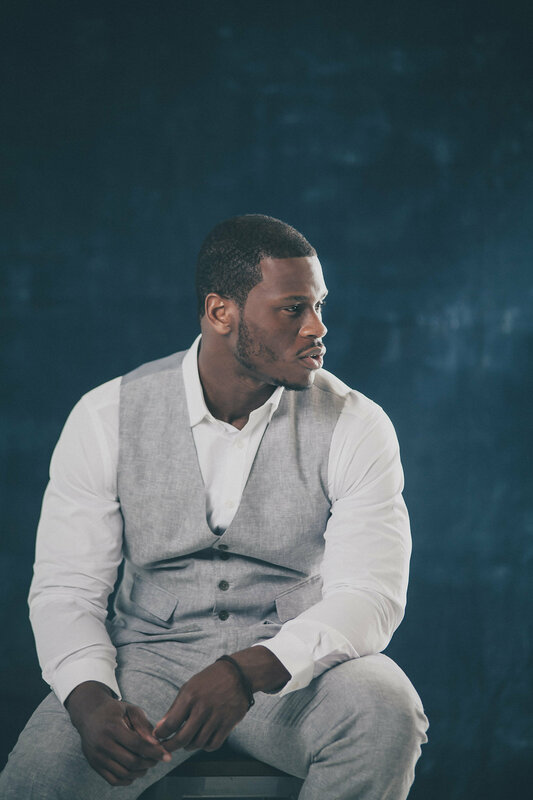 Emerging Artist and former NFL Athlete Daryl Yahudy releases his new single titled “Virtuous” and it’s a hit. This blend of Afro-Jazz and RnB-Soul compiled with a poetic spiritual overtone sets him apart from other artist. His song tells the story of a women’s quality that are often overlooked and or watered down by society’s standards. The song is for those good women out there who are Virtuous and or striving to be. Mainstream media has taken over what a good women is; so its time to take it back with little groove and rhythm; if you know what I mean. A combination of spoken word poetry and acoustic soul blend is a way to describe Daryl Yahudy. This up and coming Artist has a lot to bring to the table; Look out for more releases from him in the future on the top music.